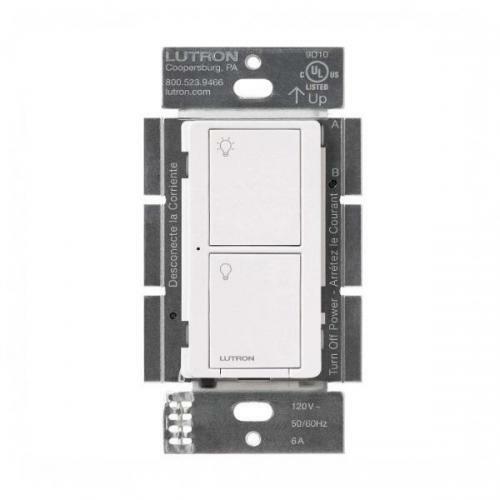 The Lutron PD-6ANS-WH is a White Caseta Neutral In-Wall Switch. 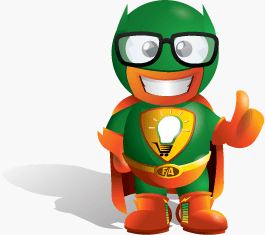 This switch can be used with a Pico Remote to turn lights on and off from anywhere in your home. Coordinating Wallplate sold separately.